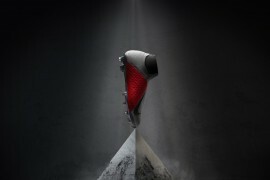 Adidas unveils the the new adiPURE football boot. 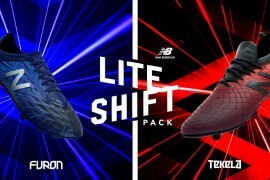 Football boot brand Adidas has unveiled the new adiPURE line of football boots in Yokohama. 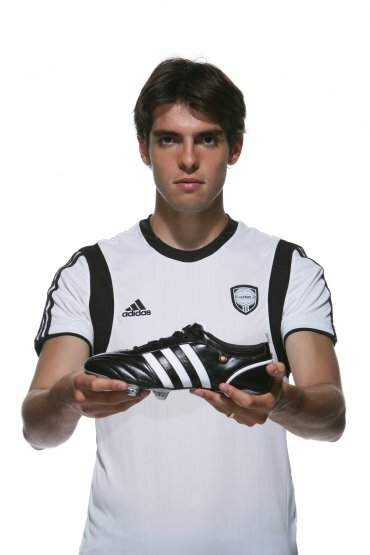 First to receive his adiPURE football boots was AC Milan and Brazilian midfielder Kaka. The extremely classic and highly elegant black & white handcrafted football boots were presented to Kaka in a bespoke black marble shoe box. Kaka’s personal advice for all passionate football players and the tag line for the adiPURE football boot “Only when you have a true feel for the ball can you truly make it do what you want” will be featured on all adiPURE shoe boxes. 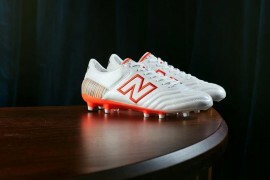 At the heart of this new football boot made of fine, shiny leather is incredible elegance. 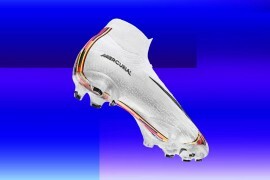 The name “adiPURE” symbolizes the main features of the handcrafted football boot: simplicity, naturalness and elegance. The key benefits of this football boot are its fantastic fit, high-quality materials, soft leather, and pre-moulded sockliner which provide outstanding comfort as well as an excellent, natural feel for the ball. adiPURE football boots in black/white and white/black, together with matching apparel items, will be available at retail from the end of January. The launch of the adiPURE line marks a further milestone in the Adidas football segment. 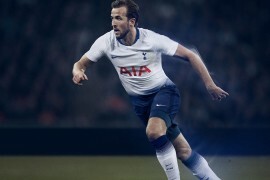 Following the popular Adidas Predator models and the F50 football boots, Adidas is now extending its comprehensive range of innovative and highly functional football boots with the adiPURE. The adiPURE will feature on the feet of some of the world’s leading footballers in competitive matches immediately. 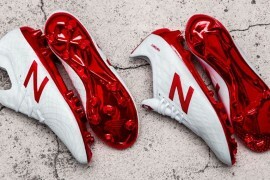 Players wearing the adiPURE football boot include Kaka (AC Milan), Robin van Persie (Arsenal FC), Frank Lampard (Chelsea FC), Philipp Lahm (FC Bayern München), Xabi Alonso (Liverpool FC), Vicente (FC Valencia), Alessandro del Piero (Juventus Turin), Karim Benzema (Olympique Lyon), Christoph Leitgeb (Red Bull Salzburg), Yoann Gourcuff (AC Milan) and David Trézéguet (Juventus Turin). 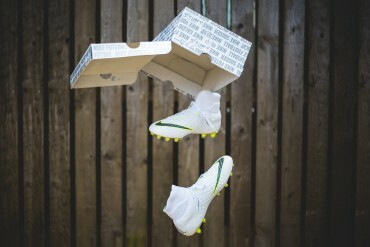 oh yeah cant wait to get these new boots there top notch…..